Caladh Reidh (meaning ‘Calm Harbour’) aptly describes the setting of this lovely cottage situated in Harbour Street. A home from home this comfortable house sleeps six with oil fired central heating and is equipped to a very high standard. 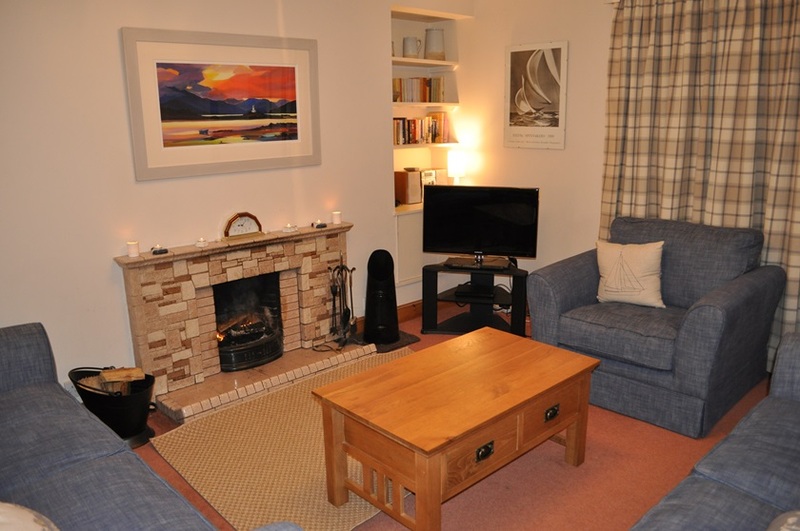 Ideal for holidays in the Western Highlands all year round. The house is at the quieter end of Harbour Street but still only minutes away from the hotels, shops, and restaurant. On the ground floor, there is a living room with open fire, dining room, light and airy kitchen, and bathroom. Both the kitchen and bathroom have been fully refurbished for the 2016 season. 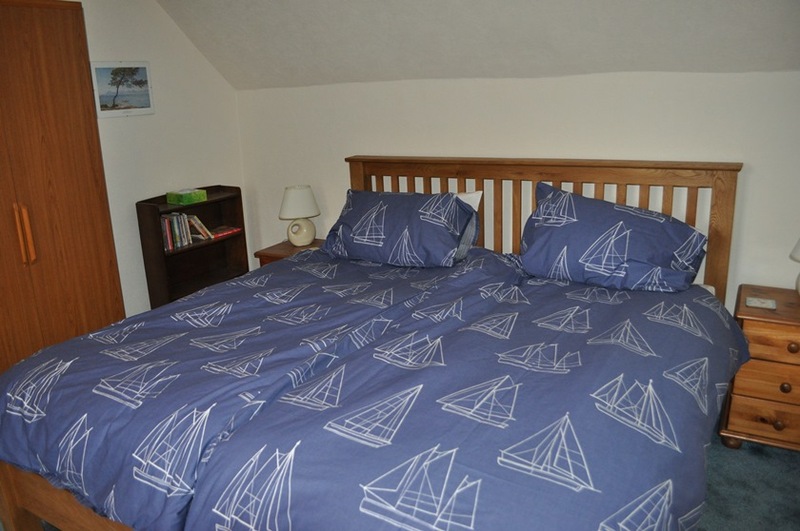 Upstairs there are three bedrooms, a family room with a super king and single bed, a twin room and a single room. There is also an upstairs toilet.